Shipping worldwide, please message me for a postage quote. All prices are in Australian dollars. Will accept Paypal gift from international buyers and Paypal, Bank Deposit or Pickup for local buyers. The Pentax Ringflash is in excellent condition and comes with 3 attachment rings 49mm, 52mm and 58mm, This flash is NOT P-TTL but I have used it on my K20 and K7 in AV or Manual with very good results. Flash comes with operating manual and original hard case. 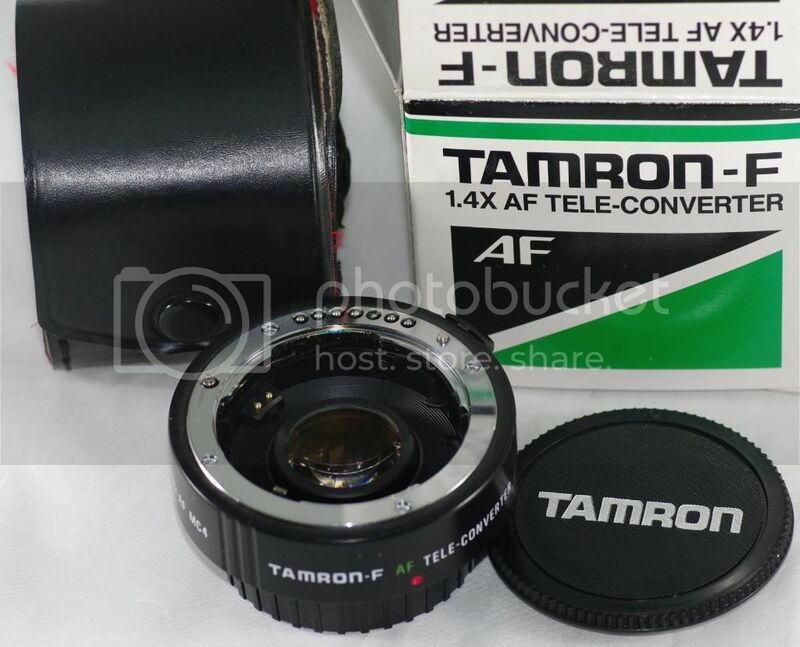 The Tamron F 1.4x AF Teleconverter is in as new condition, it worked well with my DA*50-135 f2.8, I believe the Tamron is identical to the Kenko AF 1.4xTC. Comes boxed with both caps, I have misplaced the vinyl pouch it came with but will include a hardcase I had had lying around. Last edited by Clarky; 06-04-2010 at 12:24 AM. Clarky - that ring flash is a beauty. Would have picked it up form you if it were the right time. Bump for a fine product.